David Gauke claimed that making small cash payments to cleaners and tradesmen was as bad as tax avoidance, which ministers have already called ‘morally repugnant’. The Exchequer Secretary spoke out as he gave a speech outlining plans to name and shame those who engage in aggressive tax avoidance schemes to avoid paying their fair share. Under new rules, celebrities and millionaires who use tax avoidance schemes will see their details passed to HM Revenue and Customs. 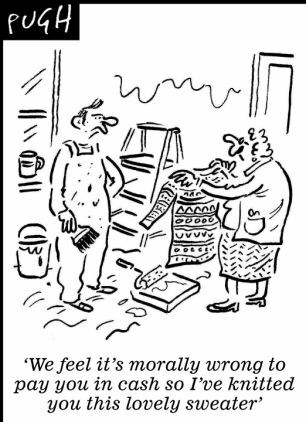 But Mr Gauke raised eyebrows by suggesting that pensioners and families who pay cash to a cleaner, plumber or gardener are just as bad. The Treasury calculates that the tax gap in Britain – the difference between what is owed and what is collected – is about £35 billion each year. Tax avoidance accounts for around £5 billion of the missing cash. A European Union study earlier this year estimated the size of the black economy at £160 billion a year, more than 10 per cent of the entire economy and larger than the size of the deficit. 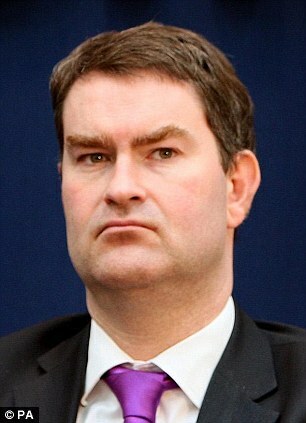 David Gauke has branded those who avoid tax as ‘morally’ questionable – but he is open to charges of hypocrisy. In 2006/7, Mr Gauke used his parliamentary expenses to ensure that taxpayers bore the cost of his stamp duty payments when he moved house. He claimed £10,248.32 in ‘mortgaged payments’ on his second home that year. That broke down as ‘Inland Revenue Stamp Duty’ of £8,550. The rest was accumulated solicitors’ fees, land registry and property searches. He was later cleared of any wrongdoing and has not had to pay any of the money back. HMRC have launched a series of tax campaigns over the past year, raising more than£500m, by persuading people from different sectors of business to encourage them to come forward and pay any tax they may not have declared. These campaigns have included ones focusing on plumbers and electricians. A campaign on trades more generally, including home repair, maintenance and improvement, will follow at the end of this year or early next year. There is no law against paying someone in cash or asking to be paid in cash but traders can use cash payments to avoid declaring all their income or by dodging VAT. But Treasury officials say customers should be ‘good citizens’ by not accepting cash work without a receipt. Labour MP John Mann, a member of the Treasury Select Committee accused the Treasury of operating ‘double standards’ by threatening ordinary people who pay for jobs in cash while failing to get to grips with widespread corporate tax avoidance. ‘Everyone should be paying their fair share in taxes but this could end up being ridiculous. ‘It would be ridiculous if a pensioner paying a fiver cash in hand to someone to prune their roses was put through the tax system. Mr Gauke published a consultation document yesterday spelling out ways to crack down on cowboy accountants who run rogue tax avoidance schemes. In future, they will have to give up their client lists and will remain liable even if they close the schemes or move companies. The announcement came after comedian Jimmy Carr admitted to making a “terrible error of judgment” when it emerged he used a complex scheme to reduce his tax bill. The K2 tax-avoidance scheme Carr is said to have used enables members to pay income tax rates as low as 1 per cent. Mr Gauke said: ‘These schemes damage our ability to fund public services and provide support to those who need it. 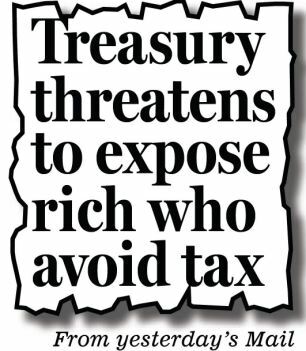 They undermine the actions of the vast majority of taxpayers, who pay more in tax as a consequence of others enjoying a free ride. 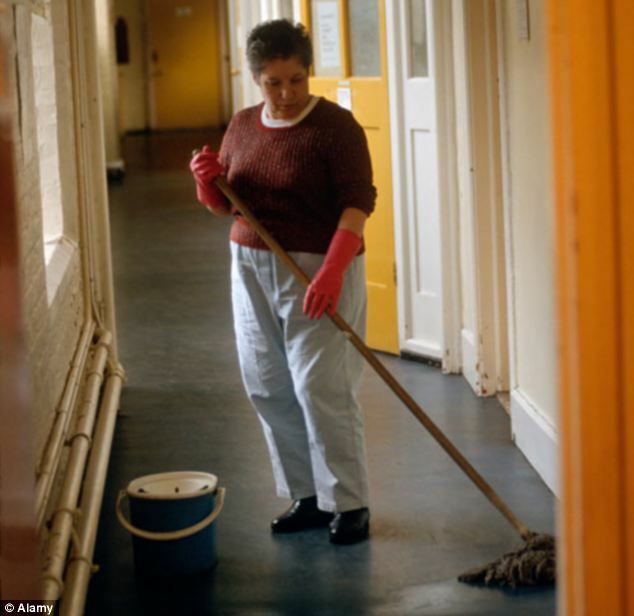 Union leaders said the Government would be better off closing the loopholes used by avoidance schemes. 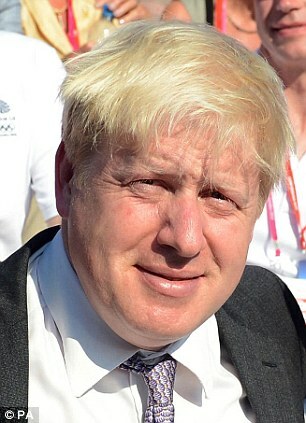 Brendan Barber, TUC general secretary, said: ‘Successive governments have run shy of reforms to ensure the very wealthiest pay their fair share of tax. ‘But with countries around the world under pressure to reduce deficits, fair tax is an economic necessity.’ The TaxPayers’ Alliance said ministers needed to concentrate on reforming the complex tax system. Matthew Sinclair, director of the TPA, said: ‘The Government is right to act to ensure that everyone pays their fair share of tax, but new powers to uncover specific abuses are a poor substitute for serious reform of the tax system so that there are fewer loopholes. ‘Ministers need to be more realistic about HMRC’s ability to clamp down when its resources are so stretched simply administering our hideously complicated taxes, let alone chasing those finding creative and legally dubious ways around them. ‘With a better tax system, HMRC staff can focus their attention on tackling those who are abusing the system. Proper reforms can ensure that everyone pays no more, and no less, than their fair share. David Cameron has been told he cannot “repatriate” powers from Brussels to Britain because membership of the European Union is “for life”.